Salvis Group offers a comprehensive range of consulting services. Each unique service offering is tailored to meet our specific client’s needs and delivers significant value. The SALVIS GROUP uses tools to identify, quantify and realize opportunities that are data driven and factually based. 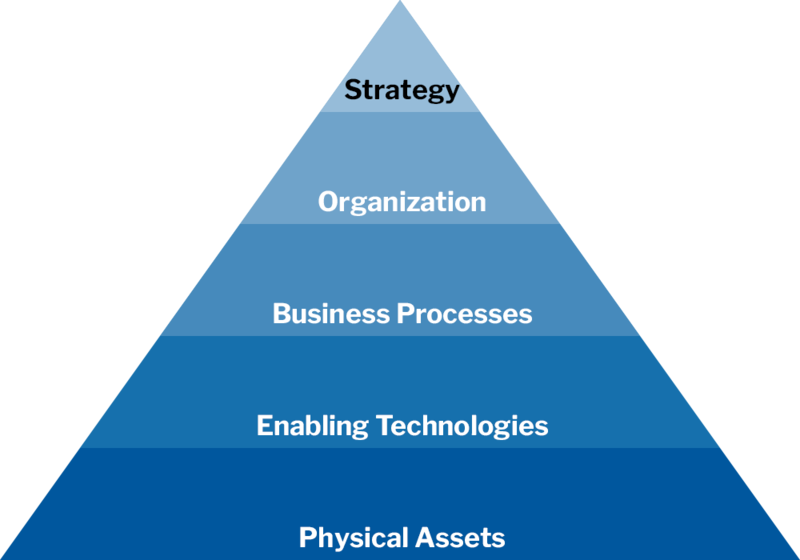 They are applied using systematic proven methodologies while using a collaborative consulting model across all levels of the organization. This engages the client group in a journey of education and facilitated discovery. This change management savvy approach ensures the successful transfer of knowledge and the required sponsorship for successfully implementing sustainable change. This understanding for the need for change and ownership for the proposed changes ensures that once the improvements are implemented the substantial shareholder value “sticks.” This is important as the benefits are realized long after the Salvis Group disengages. The Salvis Group help business owners put in place everything needed to get best value from the sale of their business.